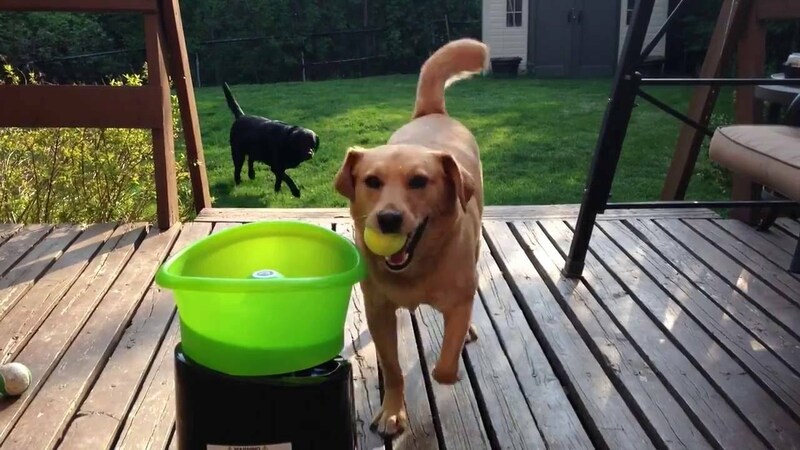 Do you own a dog that just goes crazy when you throw a ball for him to fetch it? If yes then you are in the right place, reading the right article. You see, it’s fun to throw the ball and let the dog play with it and fetch it for you but let’s admit the fact that this game will turn boring especially if you play it every day and sooner or later, your dog will also lose interest in it. Now, this is where an automatic ball launcher comes in handy, it’s a machine that won’t let you get tired, and it will keep both, you and your dog entertained and you can easily find the best dog ball launcher everywhere from the market. 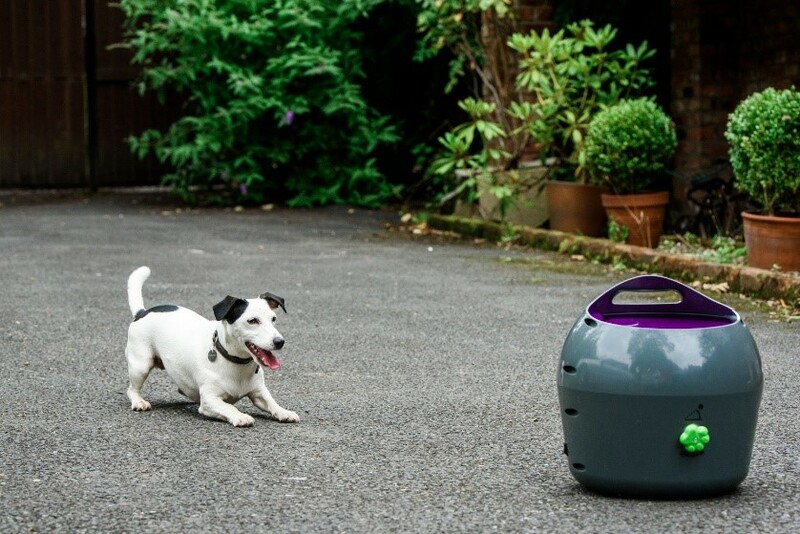 An automatic ball launcher is pretty easy to use and if you have a clever and active dog then yes, it can learn to operate the ball launcher within a short time period. The best part is that the ball launchers can be adjusted for time, speed and pitch too. You just have to show your dog the position where he needs to be when the ball launcher throws the ball. Before anything else, just make sure to get yourself a commercially available ball launcher that fits your needs and the space you have. Different launchers come with different features, you can even select the number of balls you want the launcher to throw in one go. Moreover, make sure to buy the automatic but adjustable launcher so that it can be easier for your dog to learn it. Now, in order to make your dog learn the use of the ball launcher, you first need to find a safe place where there can be no damage done to the people or the windows with the flying balls. Also, you might need some treats along with a clicker to help direct your dog and acclimatize it to the automatic ball launcher. Turn off the ball launcher and just stand next to the unit and throw a ball towards your dog for him to fetch. Repeat this method so that the dog can understand how the launcher will work. Now, put the ball inside the launcher but don’t turn it on and then again take it out of the launcher with your hands manually and throw it to your dog again. Dogs can listen and understand so don’t forget to use the words like “fetch”, “drop it” or “bucket” etc. Just associate these commands with your actions. Now set the speed of the launcher to the minimum and try throwing the ball through the machine now. Once your dog catches the ball, use the associated words and ask him to drop it back to you. Once he does that, give him a treat. This is the whole process that can help you train your dog to use an automatic ball launcher. 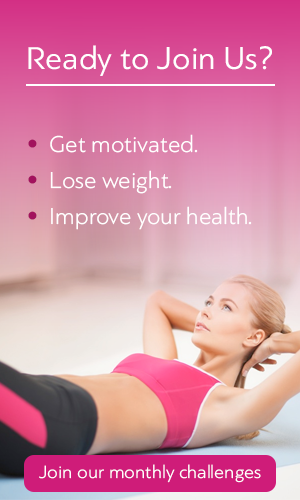 Use this method, and we assure you that you will see some positive results.